Come join us for the perfect holiday get away! 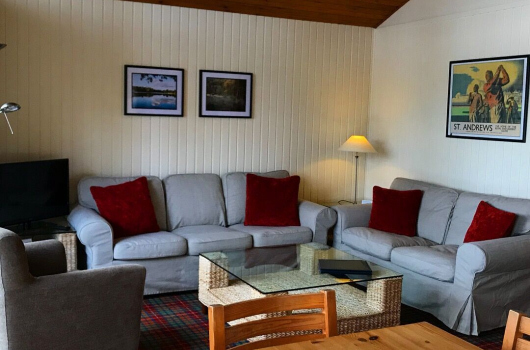 Your stay will include accommodation in one of our wonderful self-catering holiday lodges, located near Crieff in a beautiful region of Perthshire, where the Highlands meet the Lowlands at the very heart of Scotland. 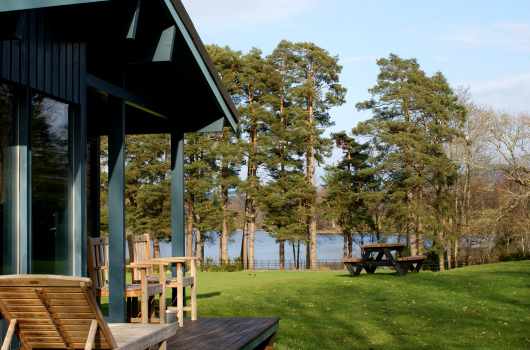 We have 21 self-catering holiday lodges and one self-catering holiday cottage to choose from, all in lovely parkland around beautiful Loch Monzievaird. Here, you can enjoy peaceful walks, boat rides, seasonal fishing, and a playing field with many games to entertain you. You can even sit by one of our fire pits down by the waterfront - a perfect spot for you, your friends and family to relax in and share a few good stories. 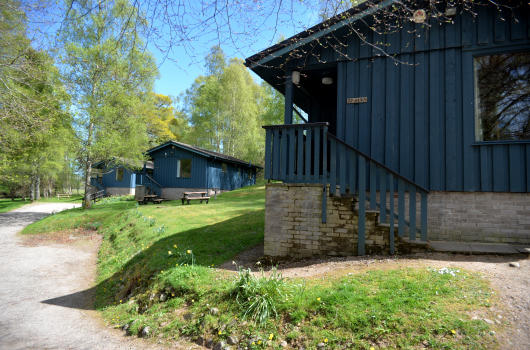 We have five styles of lodges sleeping four to eight. 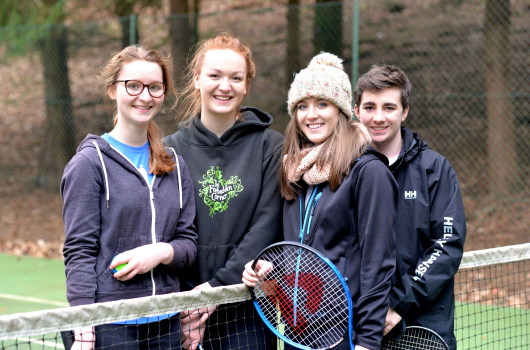 We offer many activities to enjoy with family and friends. 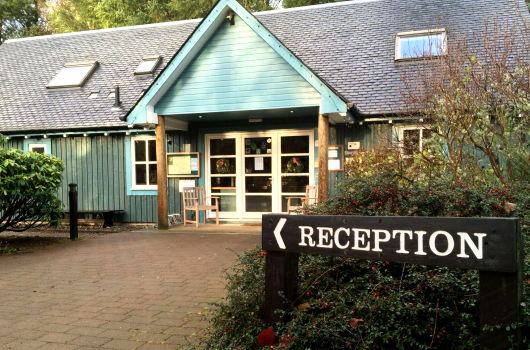 We are situated in the stunniung Gateway to the Highlands. 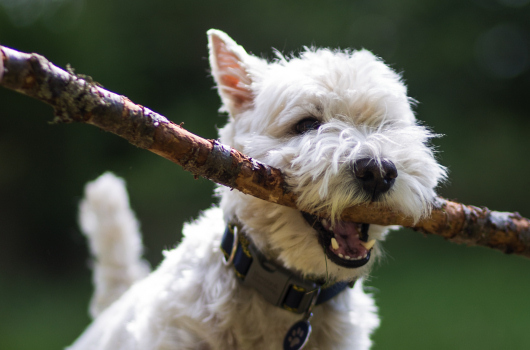 Many of our holiday lodges are dog friendly. 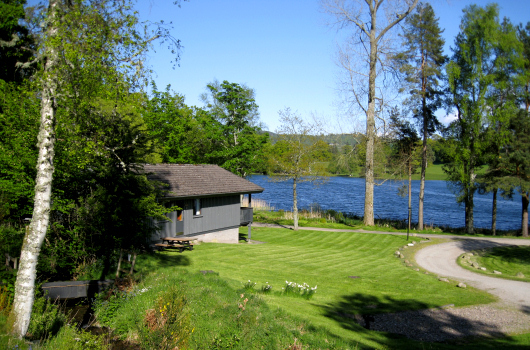 Loch Monzievaird is a beautiful Highland estate set in an historic designed landscape. The grounds are protected by Historic Scotland and extend to 40 acres. 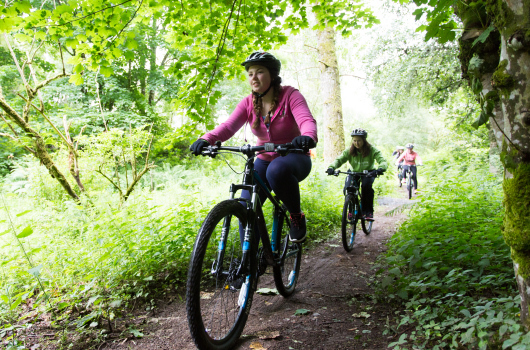 We are two miles from Crieff, hidden away in a quiet location that is perfect for using either as a base from which to discover Highland Perthshire or for venturing farther afield on days out. 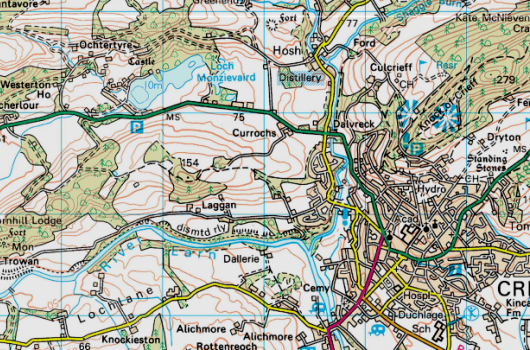 Our location in central Scotland places us within easy reach of Aberfeldy, Dundee, Dunkeld, Perth, Pitlochry and Stirling. Edinburgh and Glasgow are a little farther away, but still very accessible for day trips. "A serene and peaceful location with well appointed accommodation. 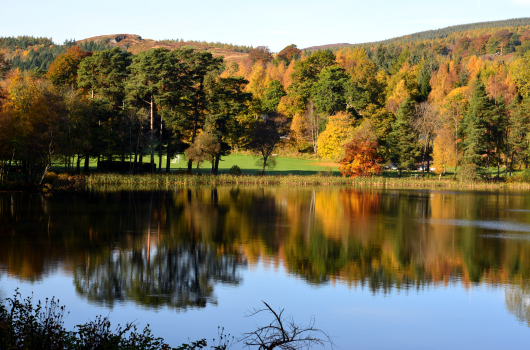 We recently stayed for a month due to a delay in our house building project and I did not realise how beautiful the lakeside location is - and I am born and bred in Crieff." 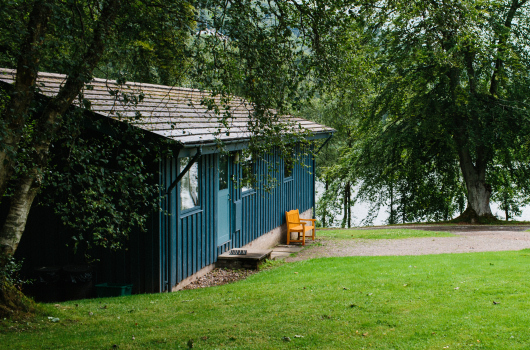 Set in extensive mature grounds of oak and beech, each of our self-catering holiday homes provides high standards of accommodation and comfort. 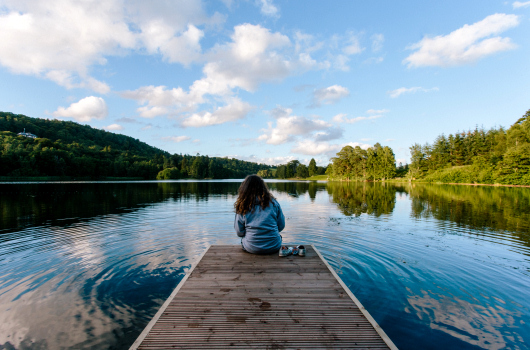 The lodges are private, well spread out, and take advantage of differing elevated positions to enjoy magnificent views over the loch. Some lodges can accommodate up to eight; others are smaller, and some even have saunas. Gamekeeper's Cottage at the entrance to the estate sleeps up to six adults. All are fully equipped for a very special holiday cottage experience in Highland Perthshire.